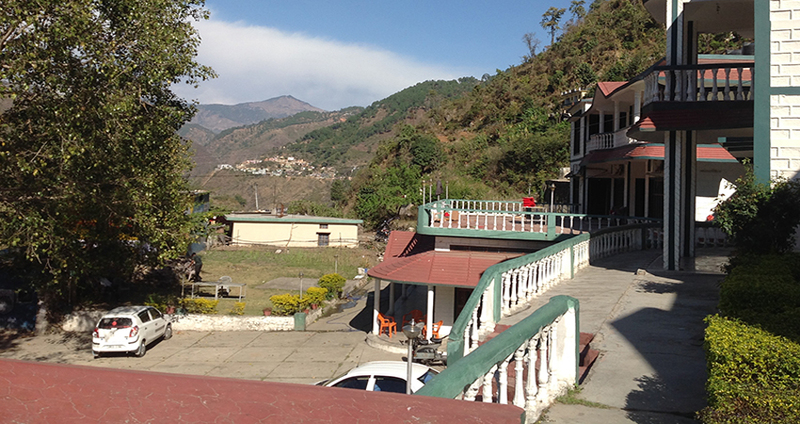 In the border of the "Place of God", Rudraprayag is a gorgeous resort called Shangrila. 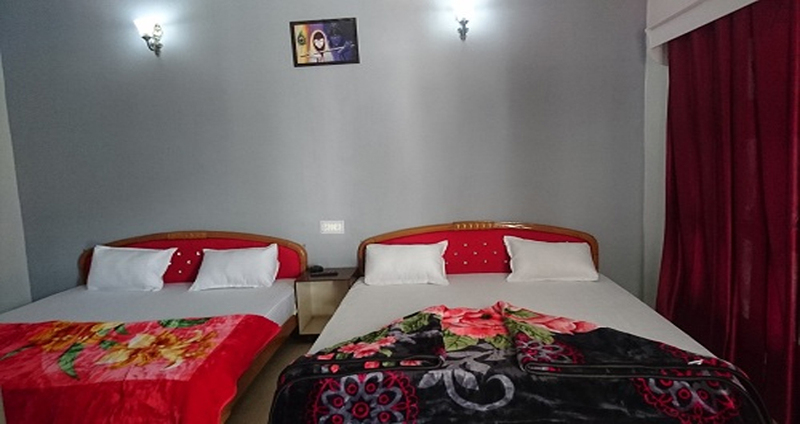 A beautiful RESORT, which still holds the homesickness of the old world charm along with the most current day facilities is placed here. In Sahngrilla resort the mist held by the hills and the pines, lowers itself to welcome the tourists. 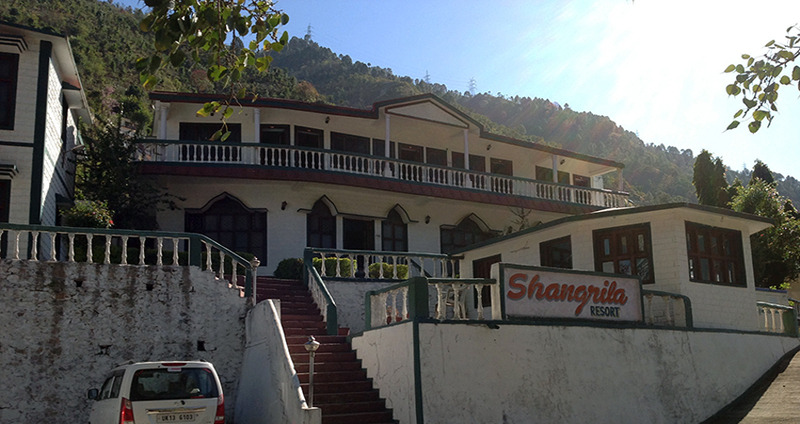 Hotel Shangrila Resort positioned in Rudraprayag offers free internet access facility to its guests. 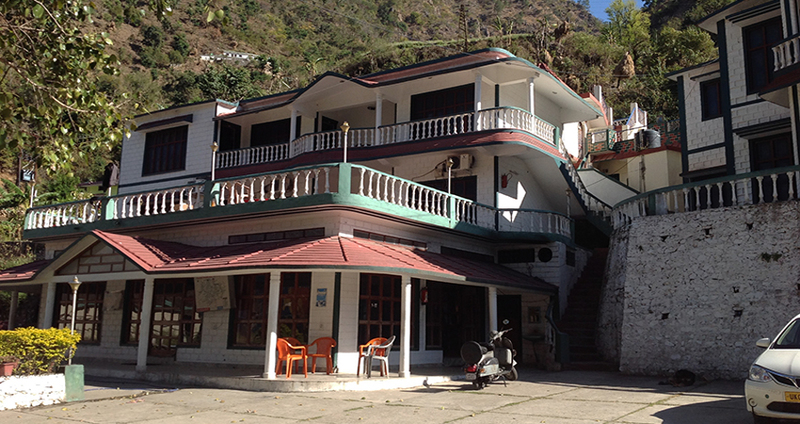 It is to be found at a distance of 4 km from Rudraprayag Bus Stand. 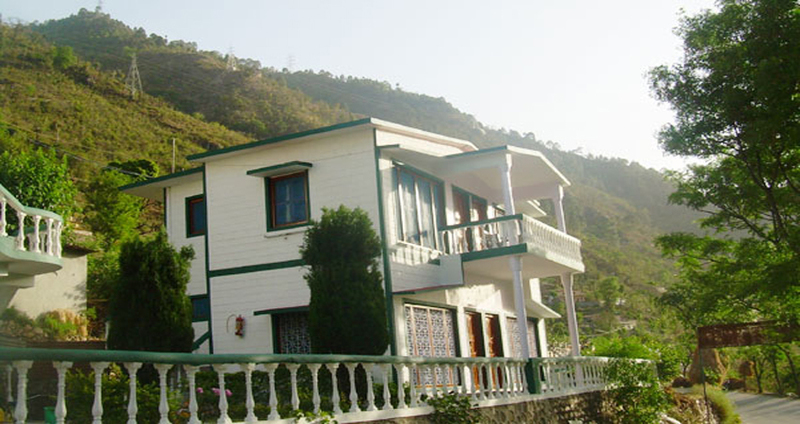 This resort in Rudraprayag has 22 rooms over 2 floors. 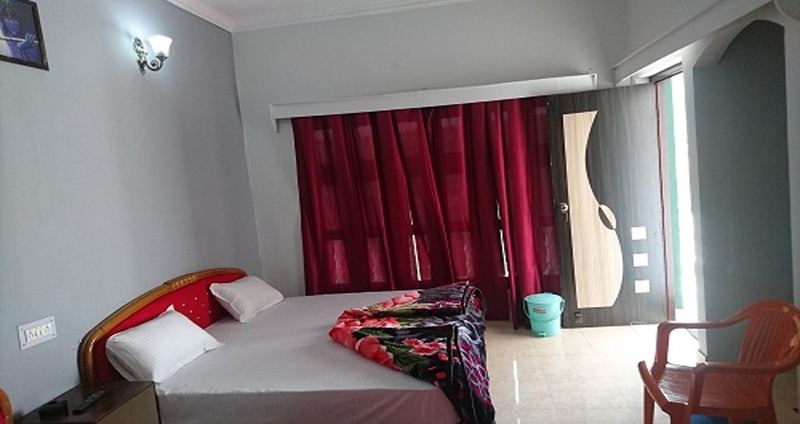 All the rooms are well equipped with several current conveniences like a TV, wake-up call facility, bottled drinking water, wardrobe and an attached balcony. 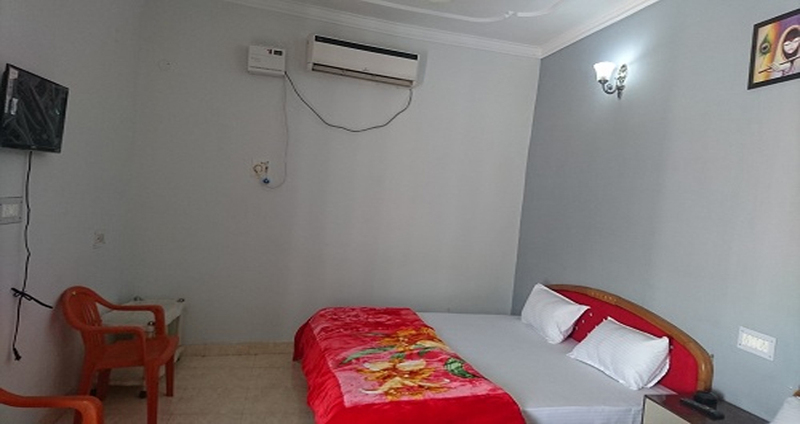 Hot and cold running water facility is available. 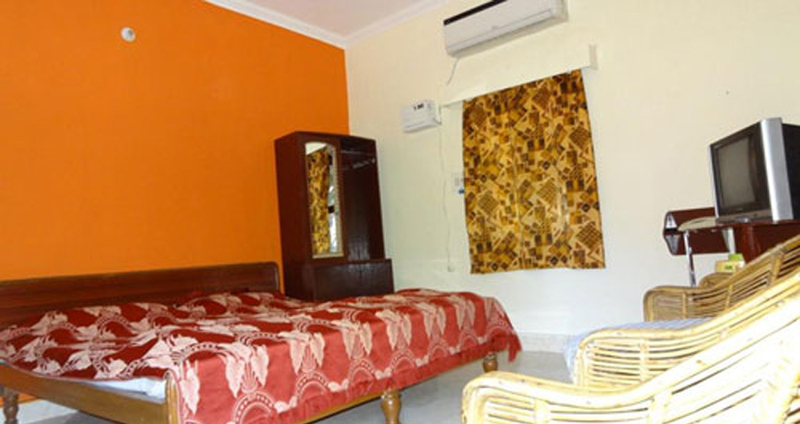 Guests can enjoy a variety of delicacies at the restaurant.